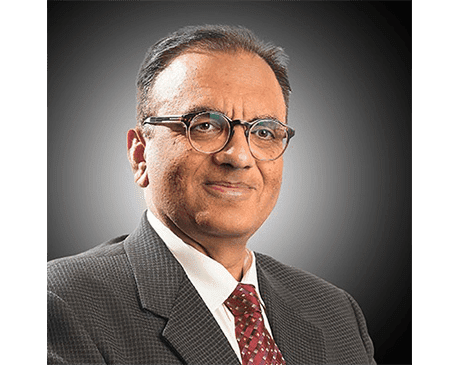 Deepak Khosla, MD, FACC, is a board-certified cardiologist at Phoenix Heart, which has locations in Glendale, Goodyear, Anthem, Buckeye, and Black Canyon City, Arizona. Dr. Khosla’s experience and record of success have made him a preeminent cardiologist in the greater Phoenix area. Dr. Khosla’s medical training began in India, earning his medical degree at Jiwaji University in Gwalior, one of the nation’s most esteemed universities. He also received graduate degrees in medicine and surgery at Jiwaji University. Dr. Khosla’s studies then brought him to the United States, where he continued his education with a residency in internal medicine at Wayne State University and Detroit Medical Center, both in Detroit. Dr. Khosla is board-certified in internal medicine, cardiovascular disease, and nuclear cardiology by the American Board of Internal Medicine and is a fellow of the American College of Cardiology. He is also a member of the Indian Medical Association and the Commonwealth Medical Association in Dominica.